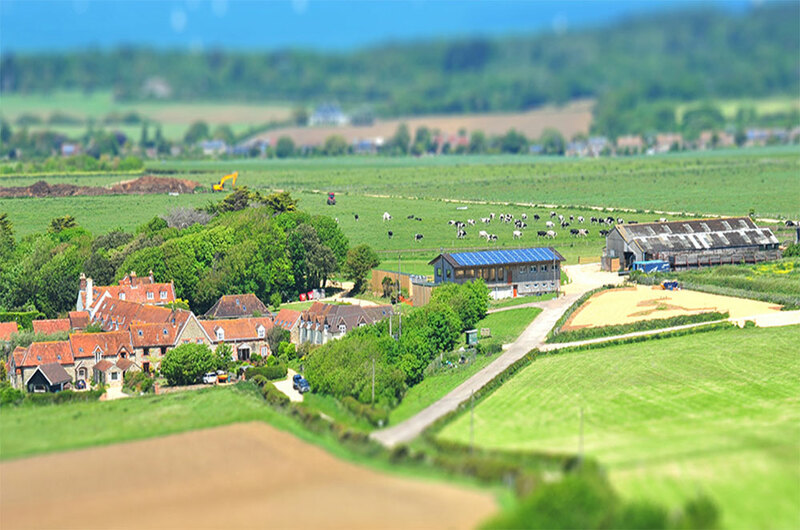 Tapnell Farm is a former dairy farm, turned all-weather attraction, surrounded by the beautiful landscapes of the Isle of Wight. It is one of most popular things to do on the Isle of Wight, and a great family day out whatever the weather! Meet the Animals in our Farmyard Barn, and get up close and personal with some of Tapnell’s cutest and smallest residents. Wander round the Wallaby Walkabout with our mob of tame wallabies, and admire the marvellous meerkats as they stand guard. Venture out into The Paddock and enjoy the views in the company of our friendly sheep and their other farmyard chums. Run wild in the Straw Bale Adventure Zone, race round the pedal go-kart track, zoom along the zip-wires and scale the straw bale pyramid. Tackle the 3-storey soft play zone in our Play Barn, battle the climbing wall, and create a masterpiece on the giant chalkboards, or head outside for a bounce on our amazing Jumping Pillows. When the sun is shining you can spend hours exploring our whole park, and with so much to do inside on wet days, we are one of the best rainy day ideas on the Isle of Wight!